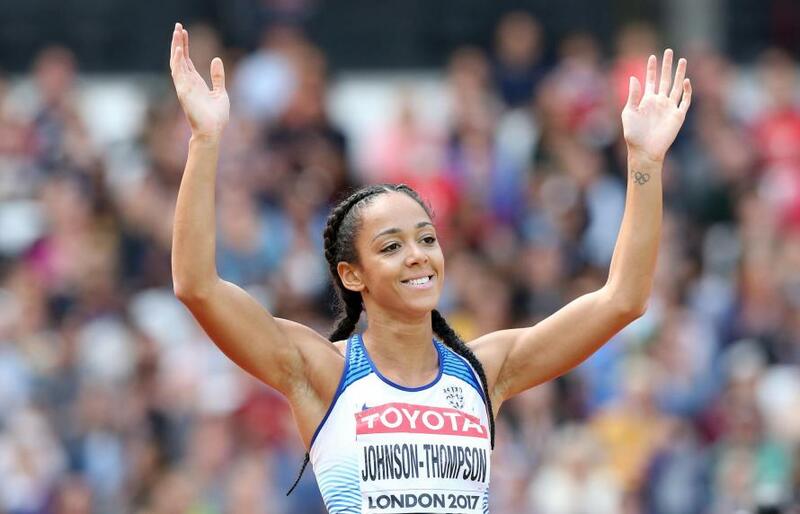 All the very latest Athletics news and up to the minute articles from The Sportsman. Superstar Eliud Kipchogi has won the London Marathon. The Kenyan looks like he has hardly broken sweat in the capital, and he cruises over the finish line in a time of 2:04:16. He beats the Ethiopian Tola Shura Kitata, who grabs second spot. There's then huge cheers greeting Mo Farah as he takes third place, and the Olympic star breaks the British record with a time of 2:06:22. Eliud Kipchoge is trying to kick clear in the Men's marathon as they head to the two-hour mark, and it's Tola Shura Kitata that is trying to keep tabs on the leader, but is finding it tough. Mo Farah has found life tough out there, but is still sitting in third place, and will now set his sights on smashing the British record. Two miles to go for Kipchoge. Kenyan star Vivian Cheruiyot wins the women's London Marathon. It had looked like Mary Keitany would land the title, but as she chased the world record she faltered hugely, and it was Cheruiyot that took advantage and she cruised to victory in the end in a time of 2:18:31. Vivian Cheruiyot wins the #LondonMarathon in 2:18:31. Becomes the fourth fastest woman in history. It's been a far from ideal start for Mo Farah in his quest for London Marathon glory. Not only is he in a quandary as to whether to stay with a rapid pace up front, but the Olympic star has now had trouble finding the correct water bottle, and he seems unsettled by that fact, and is trying to speak to the stewards on the motorbikes to work out what has happened to his drink. But, he seems back on it now, and he needs to fully focus on what lies ahead. 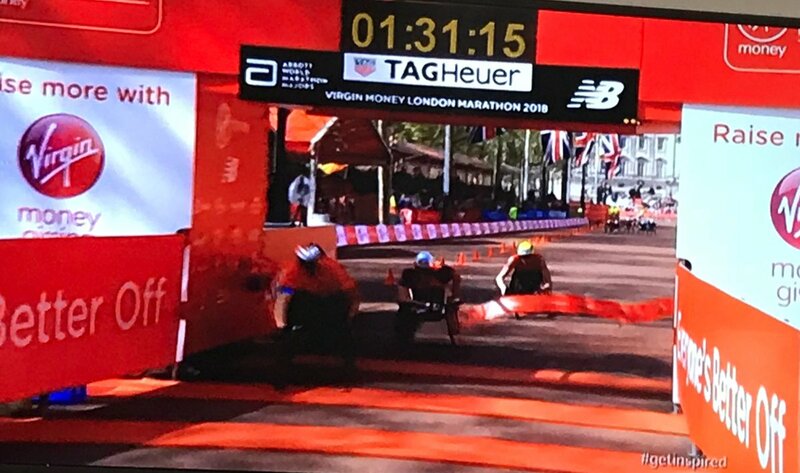 British star David Weir produces a stunning sprint finish to win the men's wheelchair race at the London Marathon. It's Weir eighth win in the race, and he showed his real class to beat Marcel Hug in an exciting end to the race. 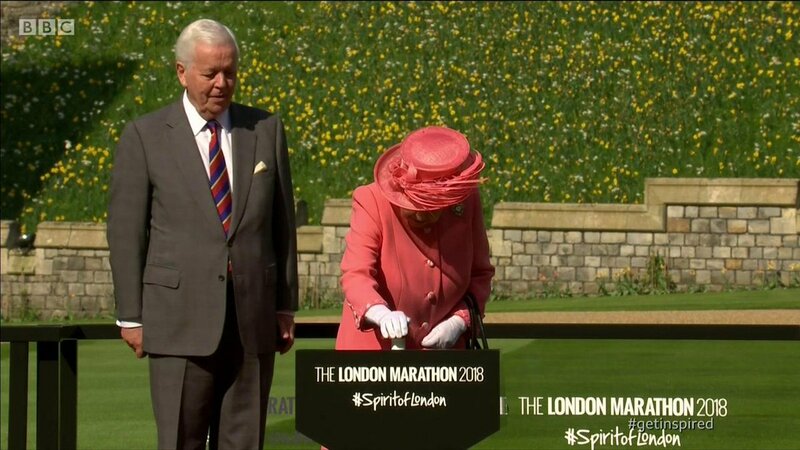 It's a huge morning for thousands of athletes and charity runners as the London Marathon gets under way, and it was The Queen that started the event from Windsor Castle. Mo Farah is running in the men's race, as he looks to continue his development on the road, while the women's race, which got under way earlier will see Mary Keitany and Tirunesh Dibaba do battle for glory. 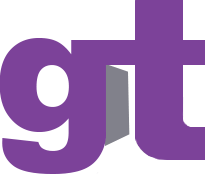 But, we all know the London Marathon is much more than just an elite race, so good luck to all those amateur runners setting out on the 26.2 mile test. And so the men's elite runners start their race, set off by a very special guest starter! Siobhan-Marie O'Connor Defends Commonwealth Games Gold! 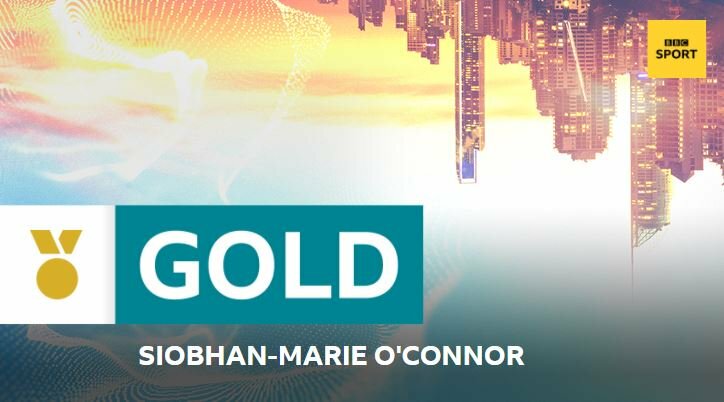 Siobhan-Marie O'Connor has successfully defended her 200m Individual Medley crown at the 2018 Commonwealth games. 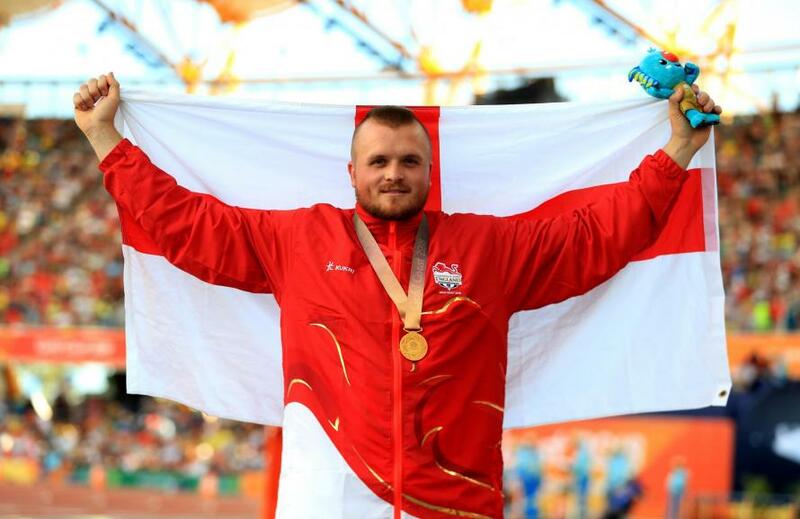 The 22-year-old clocked an impressive time of 2.09m to win by a body length. It's England's 19th gold of the games, with teammate Aimee Willmott finishing just outside the medals in 4th spot. A superb race Siobhan-Marie O'Connor! She's the only swimmer to click under 2:10. Canada's Sarah Darcel takes silver, with Erika Seltenreich-Hodgson in bronze. 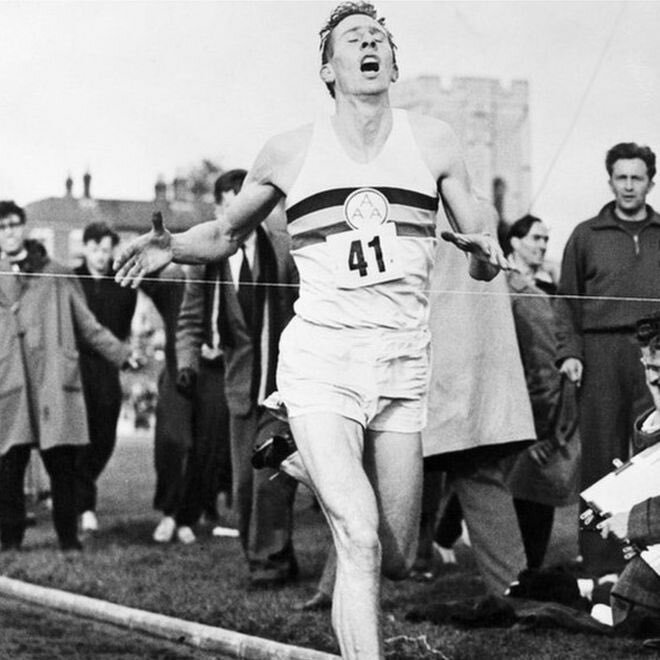 The first man to run a sub-four-minute mile, Roger Bannister has died at the age of 88. Our thoughts are with the family of the legendary runner. 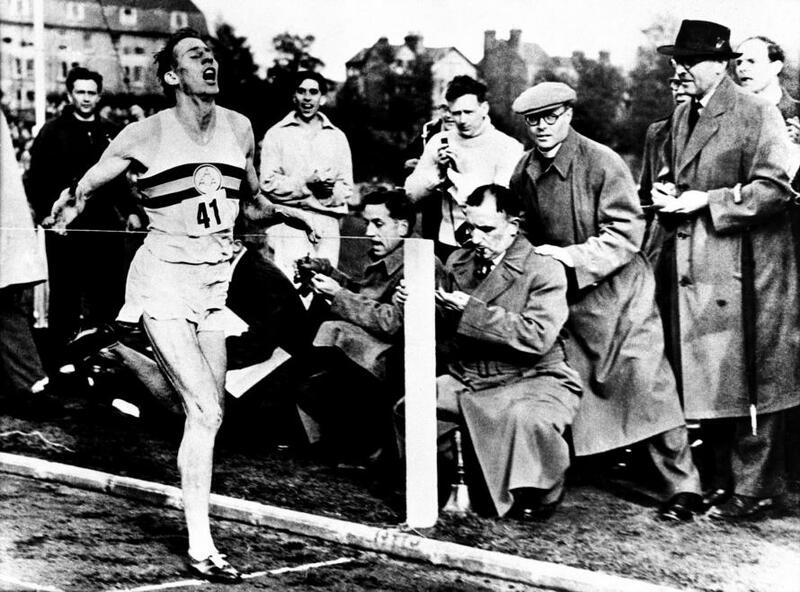 The first man in history to run a mile in under 4 minutes, a legend of athletics. Athletics / Is Christian Coleman The Man To Replace Usain Bolt?